A few months ago I talked about how important it is to have a good task manager and I did get different possibilities present in the App Store of which rely to find that ideal companion in our terminal with which we can organize all our tasks and activities . 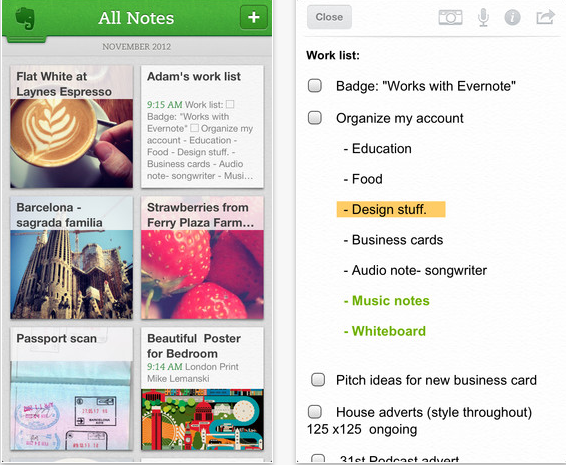 One of the applications that we told you about is Evernote. Described as one of the most powerful tools compared to its counterparts, this application has received in the last few hours an update to version 5.2, which introduces very interesting developments. The main novelty of this update, is centered on the display and interaction by the user with PDF documents. Thus, it has improved the visualization of the same, with a new multi-page preview in the document and screen rotation lock, has introduced a new PDF file browser and you have enabled the option to search for content desired within the document itself. Moreover, the formatting options for text documents has also been modified and improved, so now there is an option to simplify the format of the same. 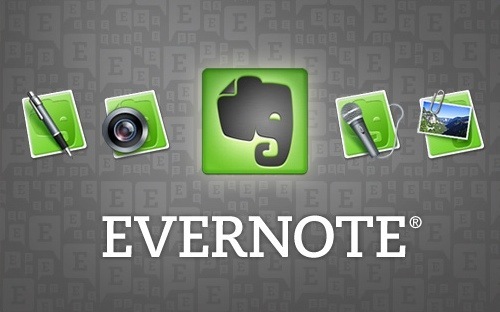 In turn, for those Business Evernote users now can access their books in Offline mode. In addition to these developments, the developers, as always, have affected again to fix various problems reported by customers, such as cargo handling and extensive notes espiradas connection issues. This magnificent task manager, you can find it for free on the App Store, available for iPhone, iPad and iPod Touch, by clicking on the link below.